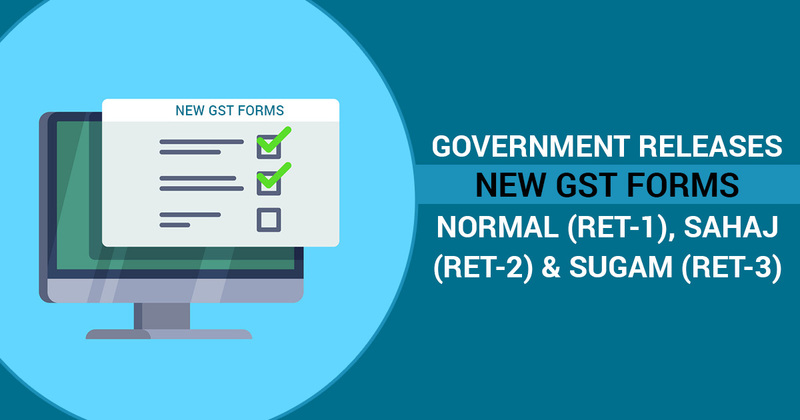 The new GST return forms for the payment of Goods and Services Tax (GST) have been released by the Indian Government. Businesses will have to file these forms from the next financial year. 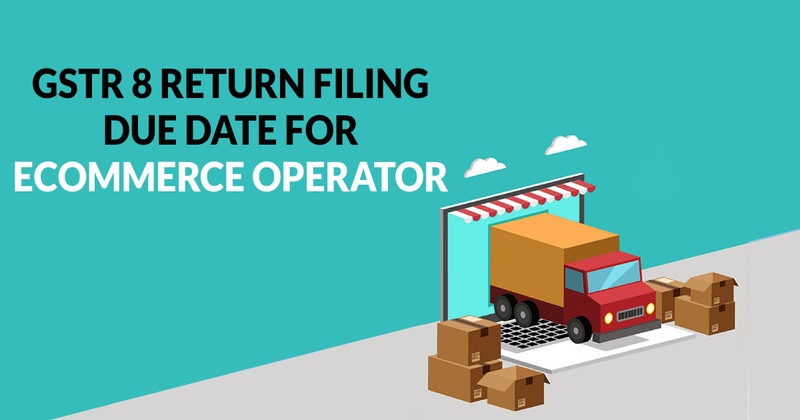 There is an option of filing one of the three quarterly returns forms-Sahaj (RET-1), Sugam (RET-2) and Normal (RET-3) for the businesses with an annual turnover up to INR 5 Crore. 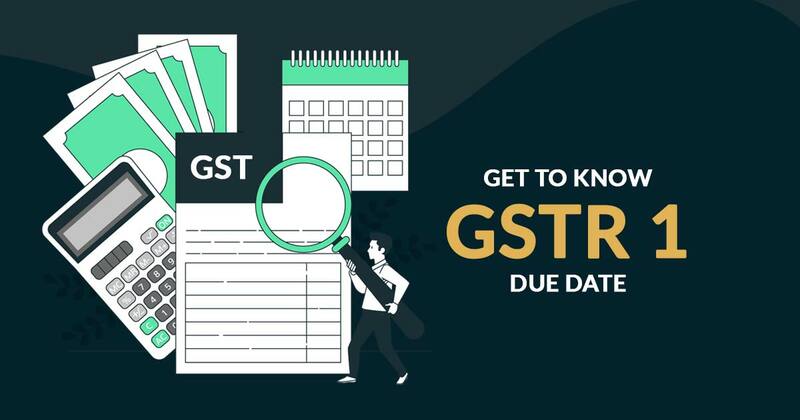 This GSTR 10 guide will tell you everything there is to know about the Final GST return, including the form structure, how and when to file it, penalties, etc. 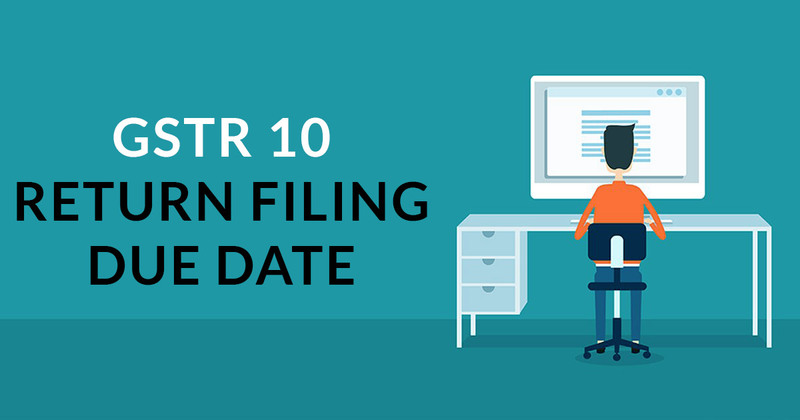 GSTR 10 is the final return which is required to be filed by every taxpayer who has opted for cancellation of their GST registration. 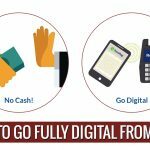 What is GSTR 8 Form For E-commerce Portals? 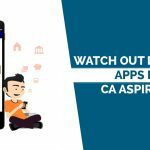 GSTR 8 form is TCS deduction form for the e-commerce companies registered under the GST regime. Every month, E-commerce operators must file GSTR-8. The detailing of who should be called E-commerce operators is defined under section 43(d). 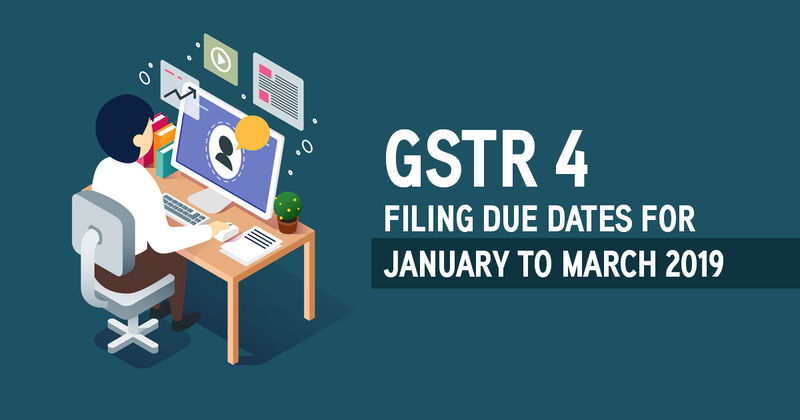 Every month, the e-commerce companies file the GSTR-8 return form. 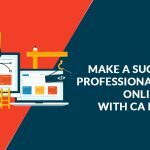 Compulsorily, e-commerce companies must be registered under GST reign and must get the registration under tax collection source (TCS). GSTR 7 is a return form under GST for all the taxpayers who account all the tax deducted at source. The GSTR 7 due date is 10th of every next month in a particular tax period. 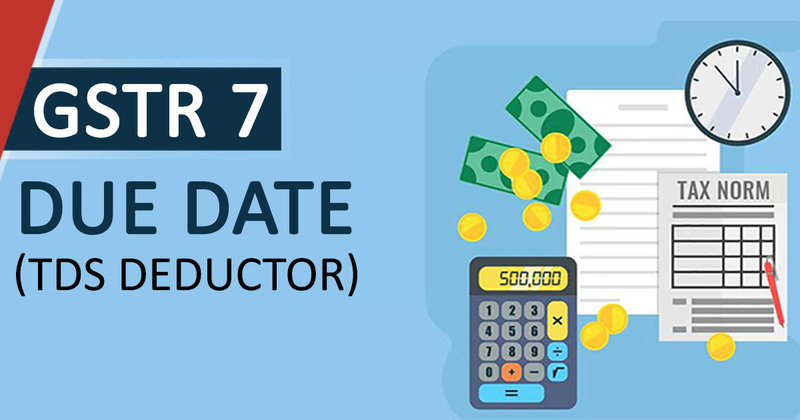 Here, we will discuss all the details of the GSTR 7 including liability of filing GSTR 7 and the due date aspect. Get all the basic information regarding the TDS form under GST i.e. the GSTR 7.